Distributeur depuis 1990 de pièces détachées automobiles, matériels de garages et fournitures industrielles. 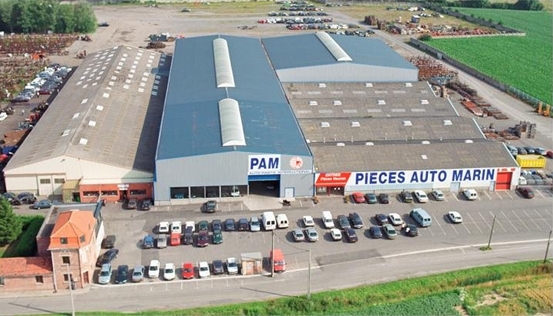 Since 1990, we have developed our services by creating a new parts store. 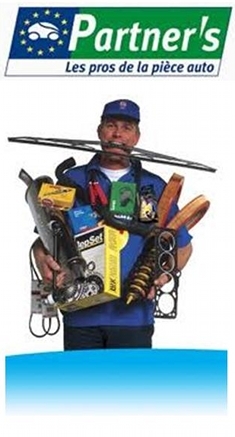 For professionals, we have a commercial and delivery service always at your disposal to provide you that matches your request. 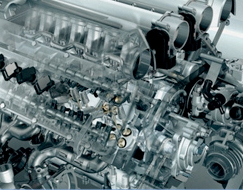 Over 100 brands are referenced to give you the largest selection of parts and answerall your breakdowns. We have developed a tool linked in real time with our suppliers, which allows us to get the price and availability on over 500 000 references. Items available from stock are delivered via our own network in 48/72h or via quality carrier. 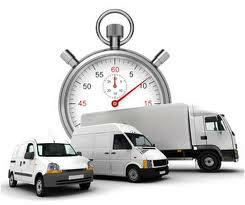 We provide quality and timely delivery.